The start of a new year is always an exciting time! It's also a great opportunity to evaluate the year before and set new goals for the time ahead. Since 2015 is the Year of the Sheep (according to the Chinese zodiac calendar), we'd like to share some of our own sheepy resolutions for knitting, spinning, weaving, and rug hooking. We hope they inspire you to expand your crafting horizons in 2015! 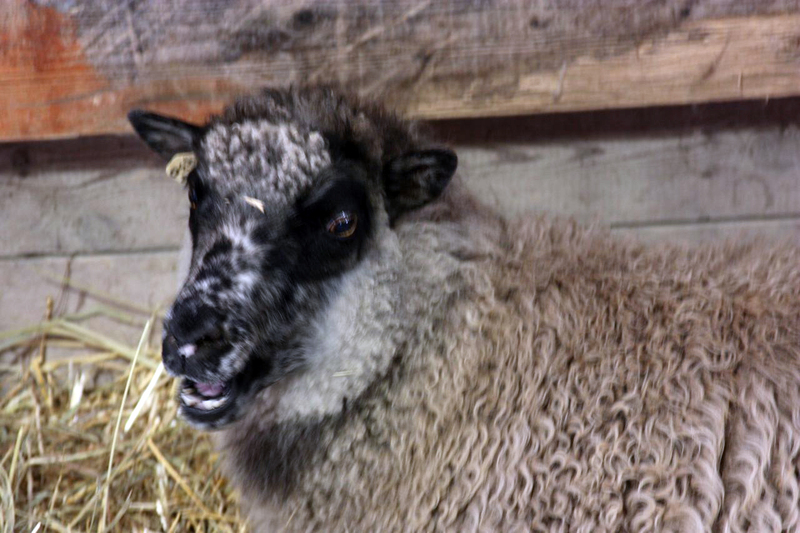 Knitting: Now more than ever, knitters are able to find a variety of breed-specific yarns to explore the wonderful world of sheep. Even if you aren't a spinner, the range of options has increased exponentially in recent years to move beyond generic "wool" which used to a common sight on a yarn label. Challenge yourself to seek out yarns with new fiber content in 2015: Masham, Blue-Faced Leicester, Targhee, Tunis, Corriedale, and more! To get you started, there are some fantastic resources for sourcing breed-specific yarns on Beth Brown-Reinsel's informative website here. 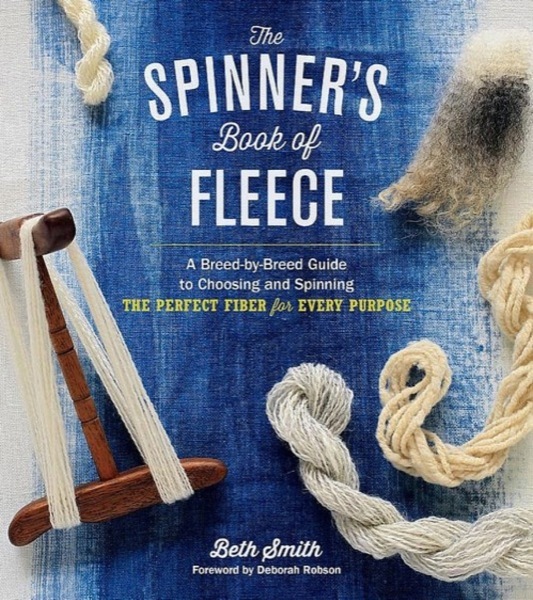 Spinning: The world of breed-specific fleece and fiber is well-covered territory here on the Woolery blog, and we know that many of our customers have been using such excellent books as The Fleece & Fiber Sourcebook and The Spinner's Book of Fleece as their guide. Now is a great time to take stock of your past spinning projects and make a list of goals you'd like to accomplish in 2015. Perhaps you'd like to explore spinning with more unusual sheep breeds such karakul or dorper; click here and here for more sheepy suggestions from our blog archive. Another goal might be to try your hand at combining a variety of fibers to create unique batts or art yarns; click here for more art yarn inspiration from the Woolery blog archives. If you have a lot of natural colored fiber, playing around with DIY dye techniques might be in your future: click here for a tutorial from our blog archive featuring traditional dyeing techniques; click here for a guest post from our blog archive featuring natural dyeing techniques; and click here for more specific instructions regarding the dyeing of fleece and prepared spinning fiber using kool-aid dyes from the Knitty archives. Weaving: Many of our customers delight in weaving projects made with their handspun yarns, many of which are spun with breed-specific fleece or roving. What's a non-weaving spinner to do? We spied this clever tutorial demonstrating how to incorporate roving and uncarded fleece into a tapestry piece to achieve a stunning effect. Rug Hooking: Though rug hooking is traditionally done with strips of wool fabric or yarn, we have seen some very interesting tutorials and projects featuring spinning fibers recently. Click here for a photo tutorial on the Spruce Ridge Studios blog demonstrating how to use both fleece and roving to add texture to a hooked rug project. Our friends over at Strauch have shared a photo tutorial here on Flickr showing a locker-hooked rug project from start to finish which uses carded fleece. We also have more rug hooking inspiration on this post from our blog archive! We look forward to making 2015 the sheepiest, most fibery year yet. Thanks for joining us!